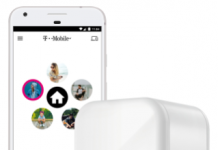 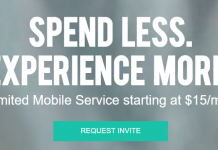 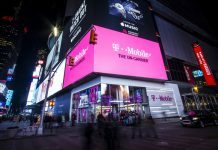 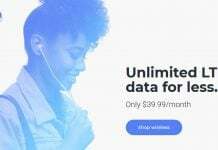 T-Mobile's latest service, FamilyMode, cost $10 per month and gives parents the ability to more closely monitor data usage in and outside of the home. 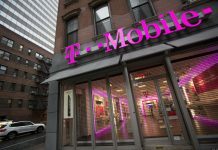 After AT&T announced a new price hike for its subscribers on a grandfathered plan, T-Mobile is giving them a reason to switch. 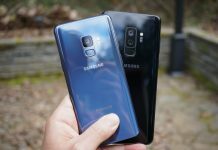 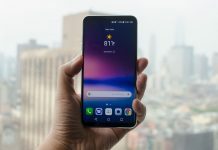 Want to get the Galaxy S9 at a great price? 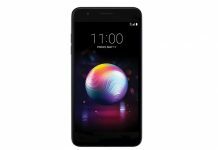 If you don't mind getting the T-Mobile version, Costco has a great deal available until June 17. 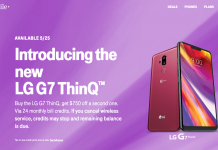 T-Mobile is selling the LG G7 ThinQ a week early online in a presale, offering a "buy one, get one" deal, as well as an exclusive color variant of the phone. 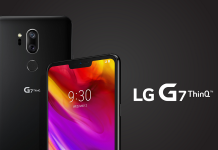 Don't have the budget to buy LG's latest flagship? 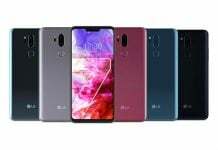 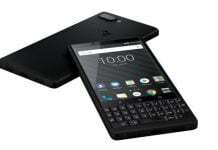 Not to worry, T-Mobile just started offering a new LG budget phone, the K30. 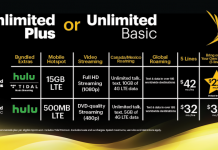 It's available for $225 a pop.